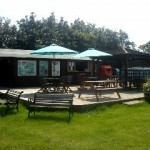 Over the winter period we have been busy here at Sandwich Lakes constructing a new waterside cafe’ which now serves hot food and drink daily which can be taken away to the lakes. 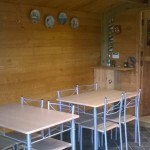 Also a new tackle shop has been build. With stocks of fresh bait and groundbaits, rods reels and plenty more. Main stock includes Middy and 30plus. 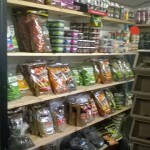 Now also stocking Korda and Guru, Drennan and E.S.P. Opening hours are from 7am til 7pm 7 days.